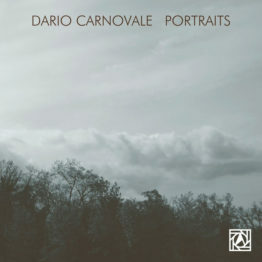 Dario carnovale, pianist, composer, drummer, born in Palermo Italy in 1979, starts playing music very young, drums at the age of three, piano at five. Since early days he was engaged in study of musical compositions in Conservatoire of Palermo Vincenzo Bellini, under Prof. Alberto Giraldi, where he also studies piano. Then he plays drums in various situations, from orchestra to small jazz combos. 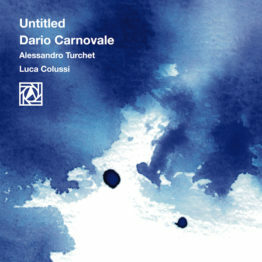 In 1999 – 2000, he joins a Marco Cappeli’s “Fantasia per Ensemble” – a project dedicated to Leo Brouwer – as pianist, drummer and percussionist. In 2003 he graduates at Vincenzo Bellini in percussions with full marks. In 2004, he studies again classical music under pianist Irene Inzerillo, pupil of Franco Scala, Lazar Berman, Eva Gornostaeva and others. 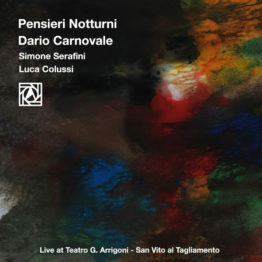 In July 2006, Carnovale takes part in the 36th edition of jazz seminar held by “Musica Jazz”, where he wins a prestigious scholorship for the 17th meeting of I.A.S.J. (International Association of School of Jazz) directed by David Liebman, representing Italy and Siena Jazz association. Then he meets the Italian Jazz giant: Enrico Rava. In 2007, he represents once again Italy at “International Jazz meeting” directed by Dave Liebman, with scholorship won at Siena Jazz 2006. 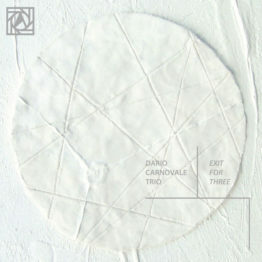 Since 2008, Carnovale has been on an another project “EXIT FOR THREE”, together with outstanding bassist Yuri Goloubev and Luca Colussi on drums, in the same year they record “EXIT FOR THREE” in Artesuono Recording Studio of Stefano Amerio.